Home / News / Handheld Mini-Bouquets for Prom this Year! 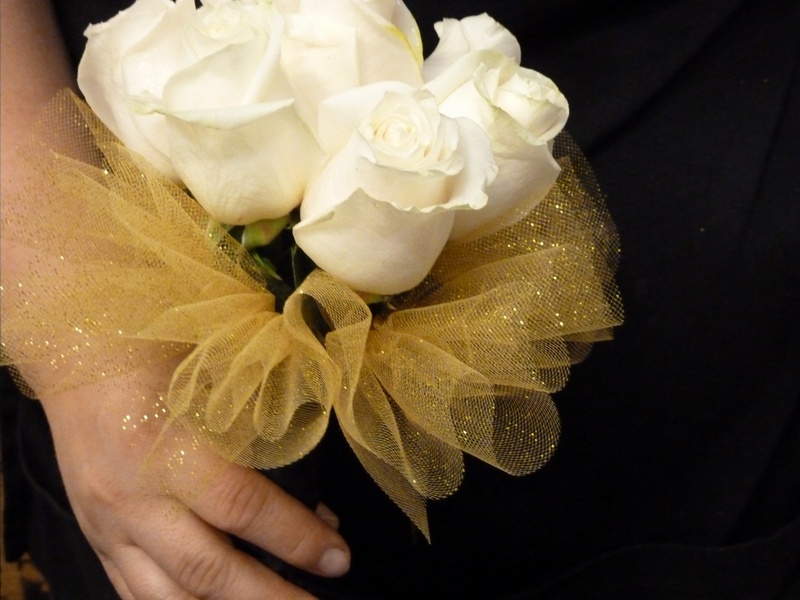 Handheld Mini-Bouquets for Prom this Year! 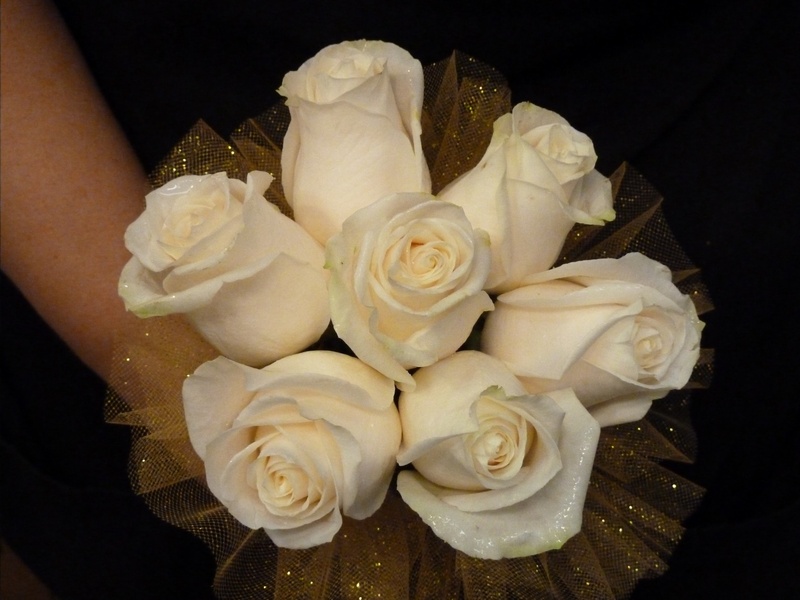 Check out this cool handheld mini-bouquet we made for prom! It matches an ivory dress with metallic gold detailing. Next post: Order your Prom Wrist Corsage Online Today!